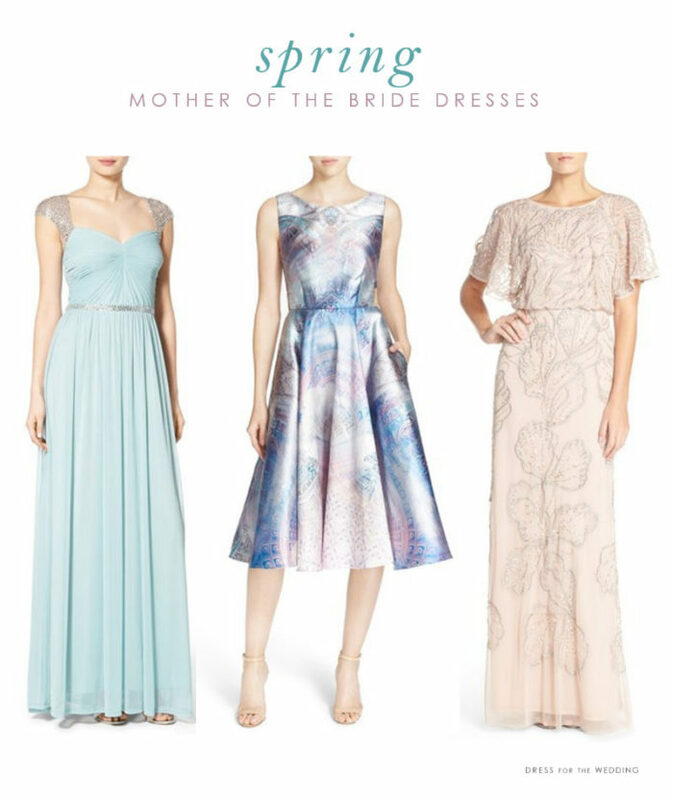 Pretty Mother-of-the-Bride dresses to wear for spring weddings. 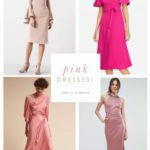 To help you on your search for the perfect spring mother of the bride attire, we’ve collected these spring mother of the bride dresses that have the unmistakable look of the season. 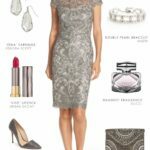 These pretty dresses are for mothers, stepmothers, or grandmothers to wear in their role of honor at a March, April, May, or June spring wedding. 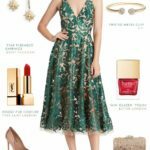 Links in italics in the text of this post and in the shop section are from affiliates and sponsors, meaning that this blog may earn a small referral commission from the retailer, at no cost to the purchaser, if a qualified sale is made. 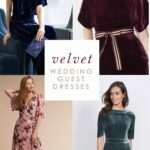 Spring weddings have a feeling all their own. Light, sunny, and usually full of flowers, and they often use pastel colors inspired by springtime blooms. 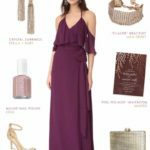 For that reason, it only makes sense that mothers of the bride or mothers of the groom would want to select attire that reflects these pretty colors for the season! 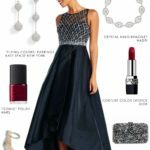 If you are still looking for a spring dress, you can also browse Mother of the Bride dresses by color.